Competent, supportive, and compatible team members. Watch this video as I compare olympic teams to the teams in your business or organization. 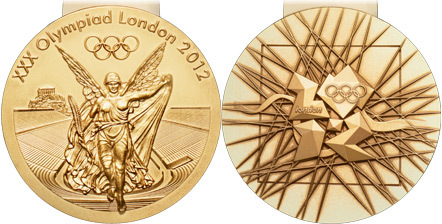 What will you do to help your team win the GOLD?